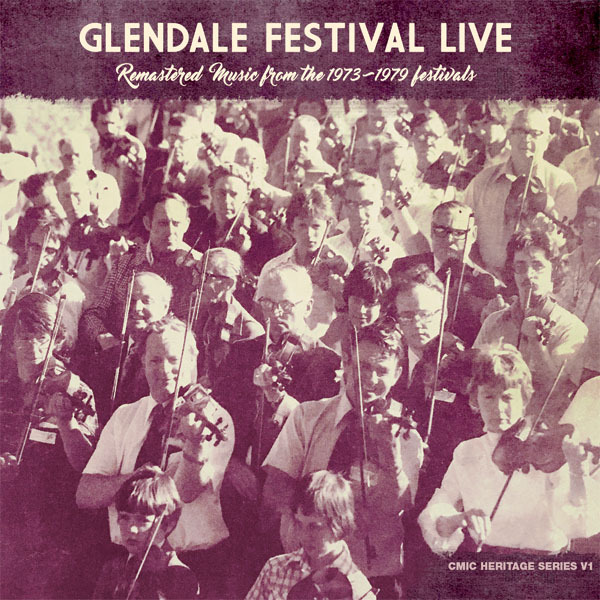 Glendale Festival Live - Remastered Music from the 1973-1979 festivals featuring the Cape Breton Fiddlers Association and more! Glendale Festival Live: Cape Breton Fiddlers Assoc. Glendale Festival Live - Remastered Music from the 1973-1979 festivals featuring the Cape Breton Fiddlers Association and more! A project of ..